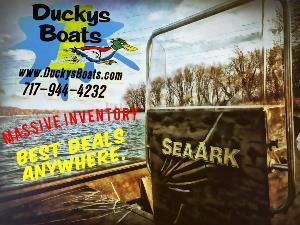 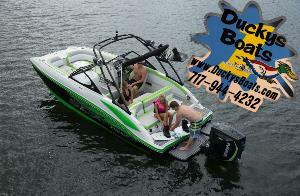 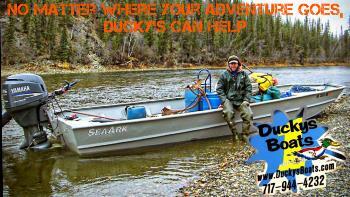 Nobody beats a Ducky’s deal, Our Boats are Always Show Priced ! 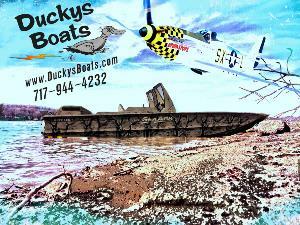 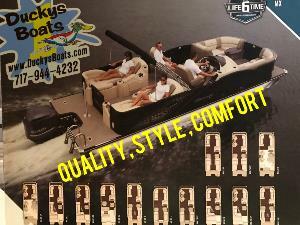 Ducky’s Boats, Inc., family owned and operated for over 40 years. 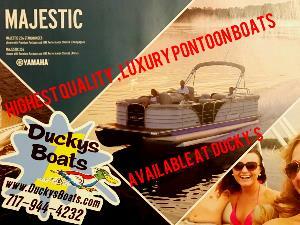 We offer a large selection of new and used boats.